Modern Medicinals, a family-owned and operated CBD company based in Portland, Oregon, has been producing the highest quality, medical-grade CBD oil since its founding in 2014, with the intention of promoting overall well-being and providing an alternative for treating ailments. The brand has distinguished itself by offering a promise of purity and authenticity, partnering with certified organic CBD Flower growers and using an all-natural extraction process without the use of alcohol, solvents, or carbon dioxide—a zero-waste process. The result is a medical-grade, 100% bioavailable product, meaning the CBD is absorbed quickly and is immediately usable by the body. 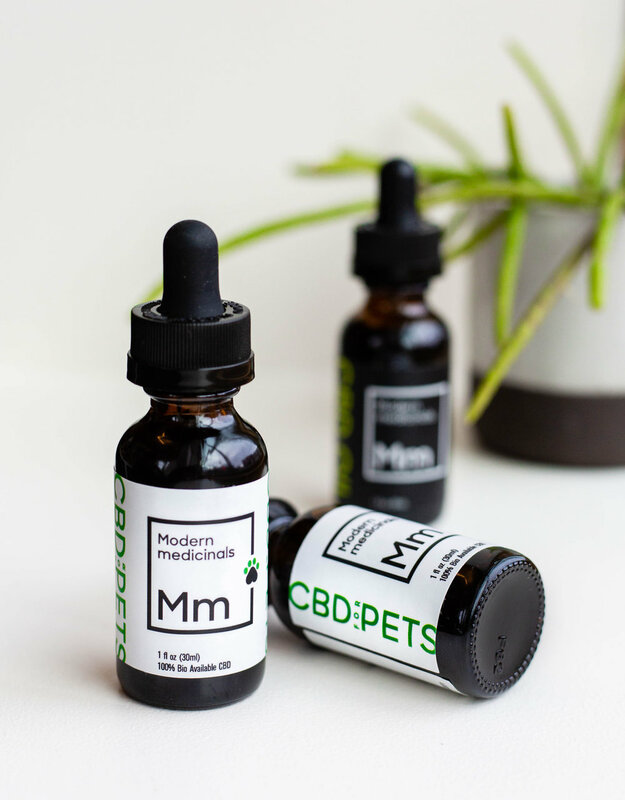 Modern Medicinals produces two CBD products: one for people and one for pets.